Every year we hear the same challenge from hundreds of middle school teachers: Finding good cyberbullying resources takes too much time and effort. Teaching lessons on cyberbullying to middle school students is tough. You need to discuss this important digital literacy topic, but getting through to your students is an uphill battle. You need relevant, engaging, and impactful cyberbullying lessons to help your students learn about and prevent it. Fortunately, we have several solutions for you. In this article, we’ll share details about each resource to help you decide which one(s) will work best in your classroom. InCtrl is dedicated to teaching digital citizenship to students in grades 4-8. They have an entire lesson dedicated to cyberbullying as a part of their digital citizenship curriculum. 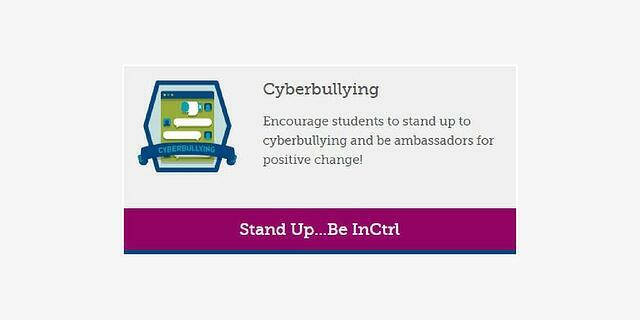 The cyberbullying lesson is called Stand Up… Be InCtrl! and it includes a lesson plan and two videos. The first video is for you. It introduces you to background information on cyberbullying like bullying and conflicts, and how you can help students recognize cyberbullying. The second video is for students. In it, a high school student shares how he and other students are working to reduce bullying in their school. It encourages students to act responsibly online and help stop cyberbullying. What’s great about InCtrl is the lesson plan includes everything you need to conduct the lessons. There are teacher tips, links to extra resources to enrich the lessons, and student handouts. Another plus is the lesson plan also lists national educational standards addressed in the lesson. But InCtrl lacks assessments. While the content is all there, you have no way of testing student knowledge on the subject. It will take you a bit of extra time to create assessments if you want to grade student performance. Like InCtrl, Common Sense Education includes their lessons on cyberbullying as part of a digital citizenship curriculum. They crafted these lessons into their Anti-Cyberbullying Toolkit. Cyberbullying: Be Upstanding introduces students to cyberbullying. They learn what it means to be a bystander compared to an upstander when cyberbullying occurs. 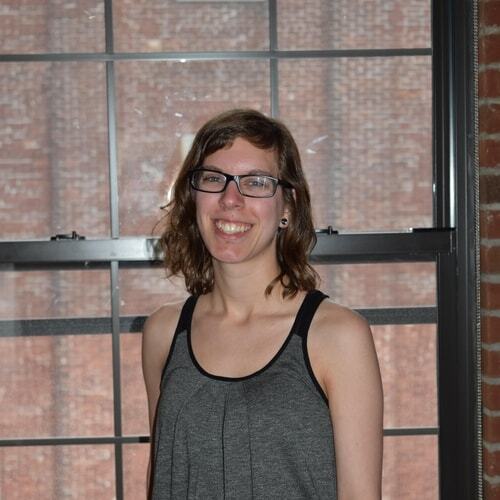 The Reality of Digital Drama is a more generic lesson designed to spark discussion on digital drama and how gender stereotypes relate to that drama. Cyberbullying: Crossing the Line is more focused on the act of cyberbullying. Students learn about behaviors that cross the line to cyberbullying and what they can do to stop them. Each lesson includes a lesson plan, related videos, discussion questions, student activity handouts, and a short assessment. 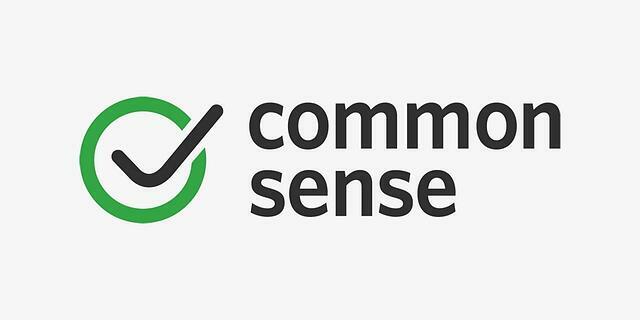 Having the assessments is a real plus when it comes to using the lessons from Common Sense Education. That’s one more piece you don’t need to worry about when teaching about cyberbullying. However, these cyberbullying lessons are designed to work as a part of a bigger curriculum. If you don’t use the whole curriculum, you risk losing some students with the lack of context. This is especially true since some of the assessments include questions from other lessons in each unit unrelated to cyberbullying. 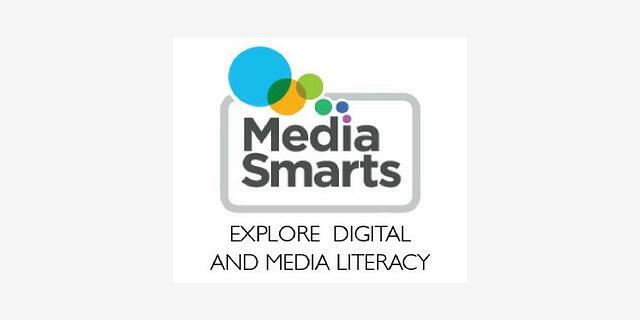 MediaSmarts is dedicated to education about digital and media literacy. The website has a section on digital issues with resources for teaching about cyberbullying titled Classroom Resources to Counter Cyberbullying. Each lesson includes a detailed lesson plan with activities, student handouts, rubrics, and other varying resources. MediaSmarts also provides additional materials for your students to share with their parents. This is a great way to have your lessons reinforced at home while helping parents understand the dangers of cyberbullying. One downside is that MediaSmarts is based in Canada, so American teachers will have to tweak the lessons according to state standards. For example, you’ll need to use the Cyberbullying and the Law lesson loosely since it gets pretty specific with Canadian laws. While the content is relevant, you’ll need to spend time fine tuning the details. Mom Loves Best isn't intended for teachers — it's intended for parents. As a result, it's not ideal for taking and presenting directly to a classroom. However, the information from MLB is perfect! On their cyberbullying prevention page, MLB dives deep into the concepts and culture behind cyberbullying to a startling degree. You'll find statistics, types of bullying, methods of bullying, at-risk conditions in children, common behavioral traits, and so much more! With all of this information at your fingertips, it's never been easier to create your own lesson plans on cyberbullying with up-to-date, credible information. At AES, we have lessons on cyberbullying as part of our larger digital citizenship curriculum. The content on cyberbullying includes an interactive, digital lesson for students, lesson plans for you, a presentation, a student worksheet, and other resources. Unlike our previous options, Business&ITCenter21 includes automatically graded assessments to make your life even easier. The other difference is that Business&ITCenter21 is an actual product to be purchased for your classroom. The program includes lessons on cyberbullying, and other topics related to digital citizenship, as well as content for computer applications, career readiness, and business education. With easy-to-use lessons, resources, assessments, and a full LMS, Business&ITCenter21 makes your life easier while helping your students learn. 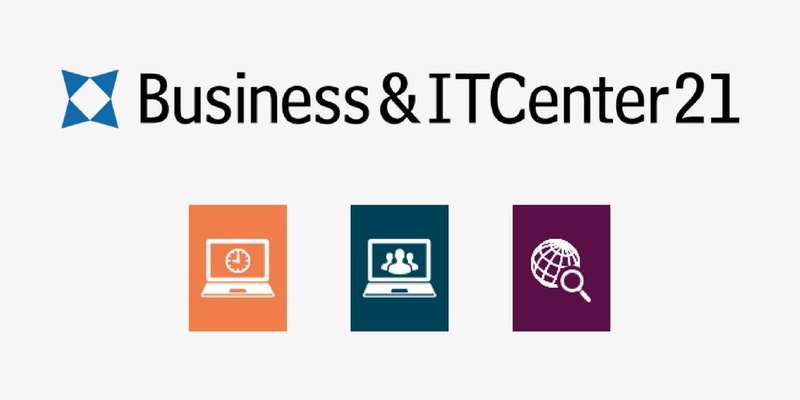 Thousands of teachers already teach with Business&ITCenter21. You can start too!